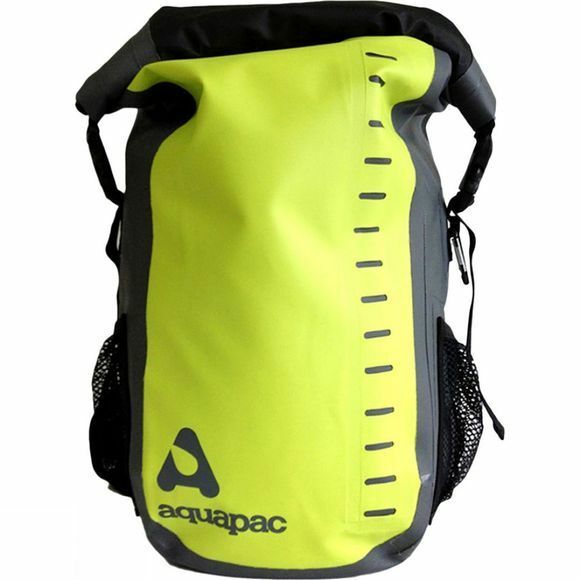 Aquapac's Toccoa Rucksack 28L is tough enough to take all the trail can throw at you. It' tough 500-denier vinyl will resist scrapes and abrasion on the trail and an all-welded construction seals out any water. 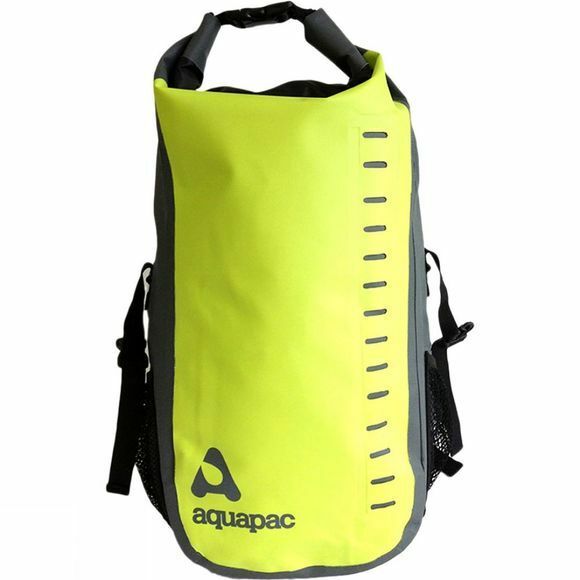 There are mesh side pockets for drinks or quick-access itemsand lash points for lights and anything else you want to attach to your bag.